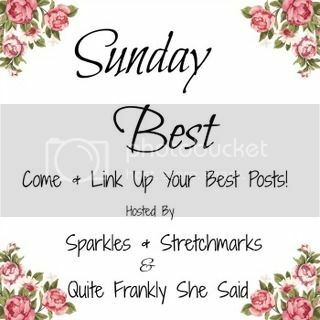 #SundayBest - a linky for your favourite posts! Welcome back to #SundayBest - this linky is usually hosted by myself and Sian from Quite Frankly She Said, but as Sian is currently away ready to have her baby any day now (eeek!) we have a series of guest hosts helping us out over the coming weeks - next up is Abigil from the beautiful blog Lilypad & Bow! 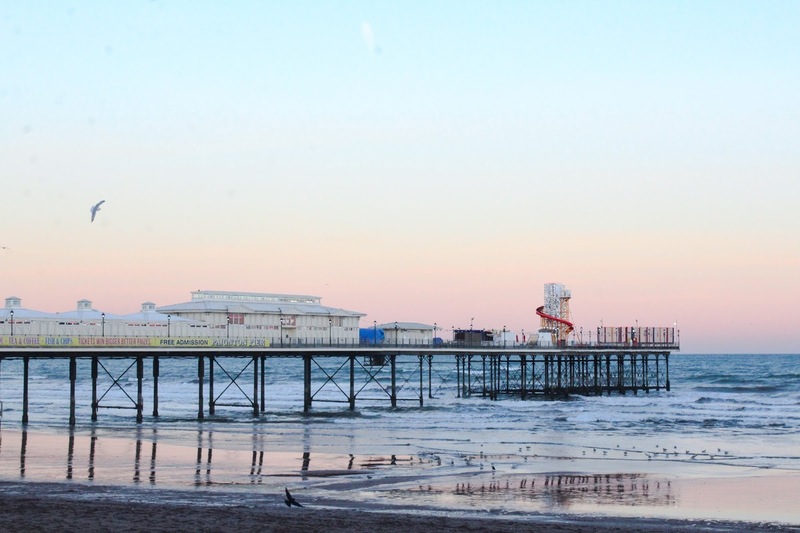 3) Please comment on BOTH of the Host posts, and the TWO posts immediately before yours in the link up as a minimum - and then do feel free to hop around and comment on as many other posts as possible - the more love you give, the more you're likely to get in return!